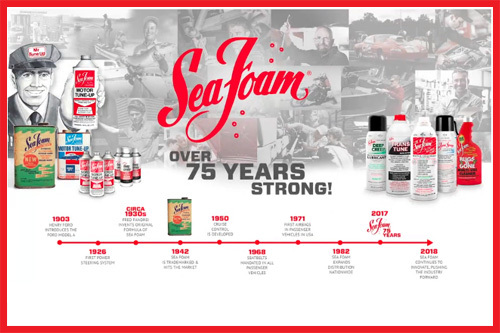 In this course, we will look at the history of the Sea Foam Sales Company, our products, and the four main types of customers. 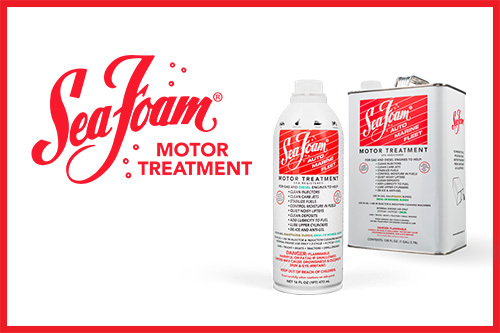 In this course, we will look at our flagship product; Sea Foam Motor Treatment and the different ways to use this product in a variety of applications. 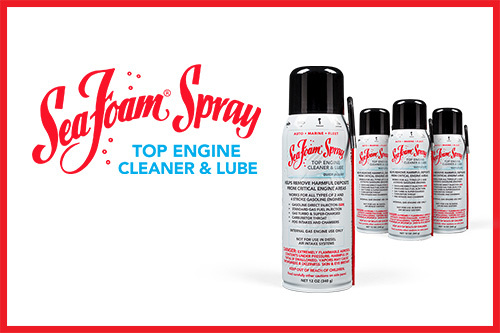 In this course, we will look at Sea Foam Spray and the different ways to use this product in a variety of applications. 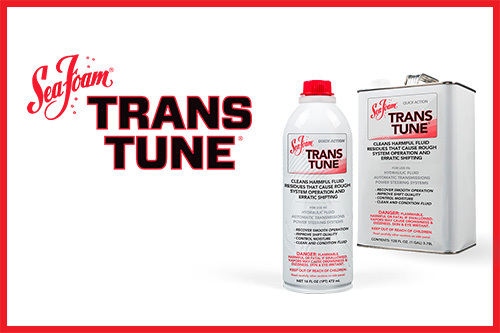 In this course, we will look at Trans Tune and the different ways to use this product in a variety of applications. In this course, we will look at Deep Creep and the different ways to use this product in a variety of applications. 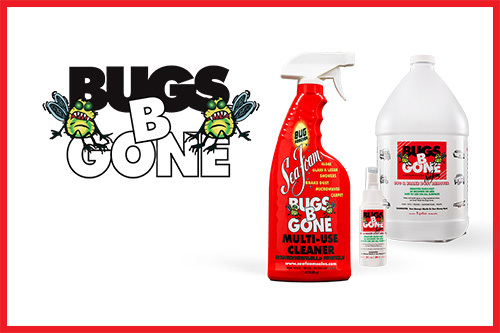 In this course, we will look at Bugs-B-Gone and the different ways to use this product in a variety of applications.